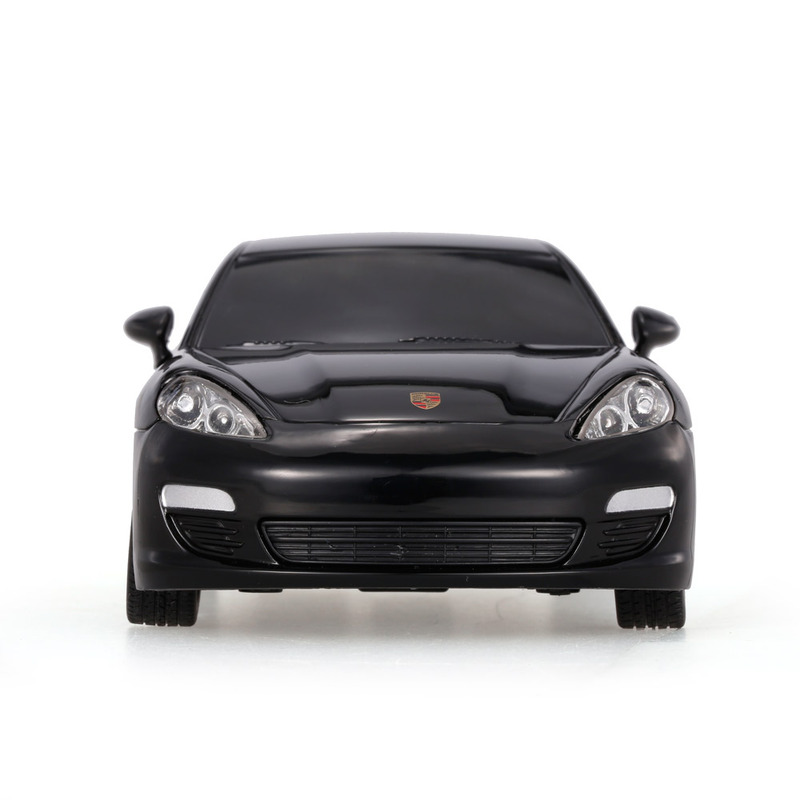 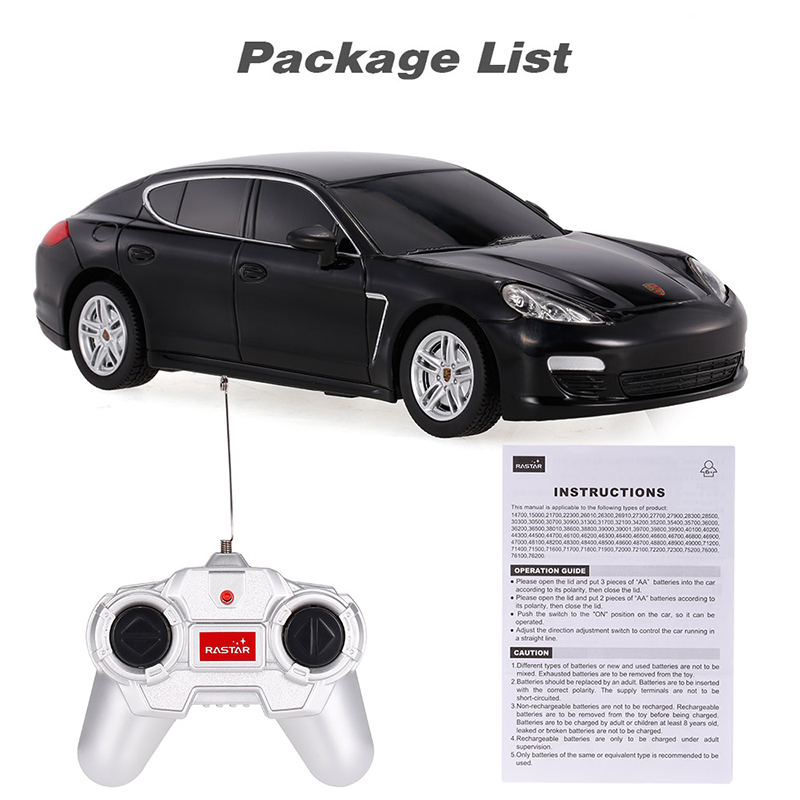 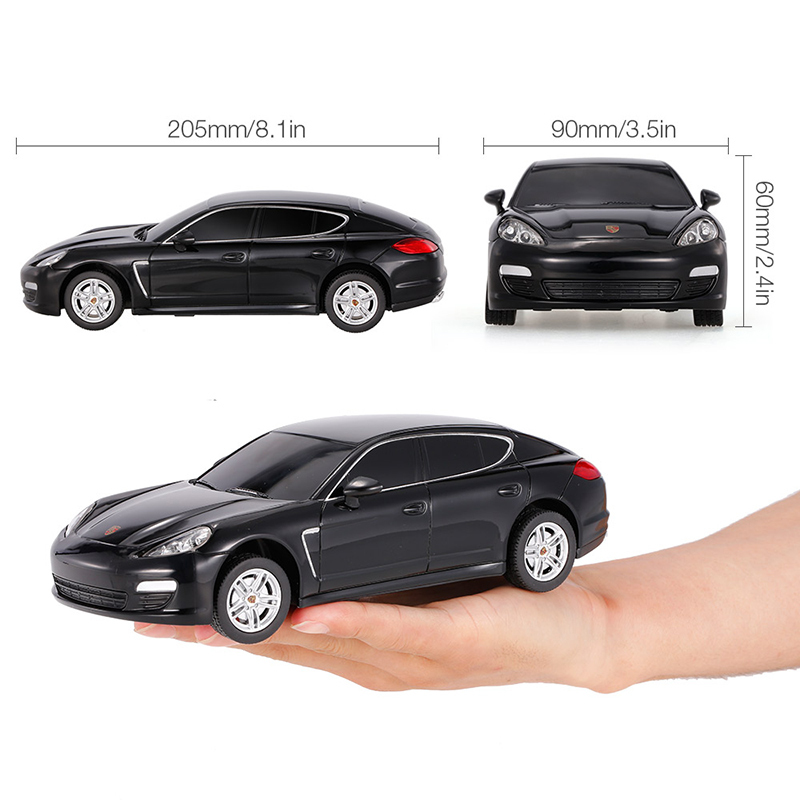 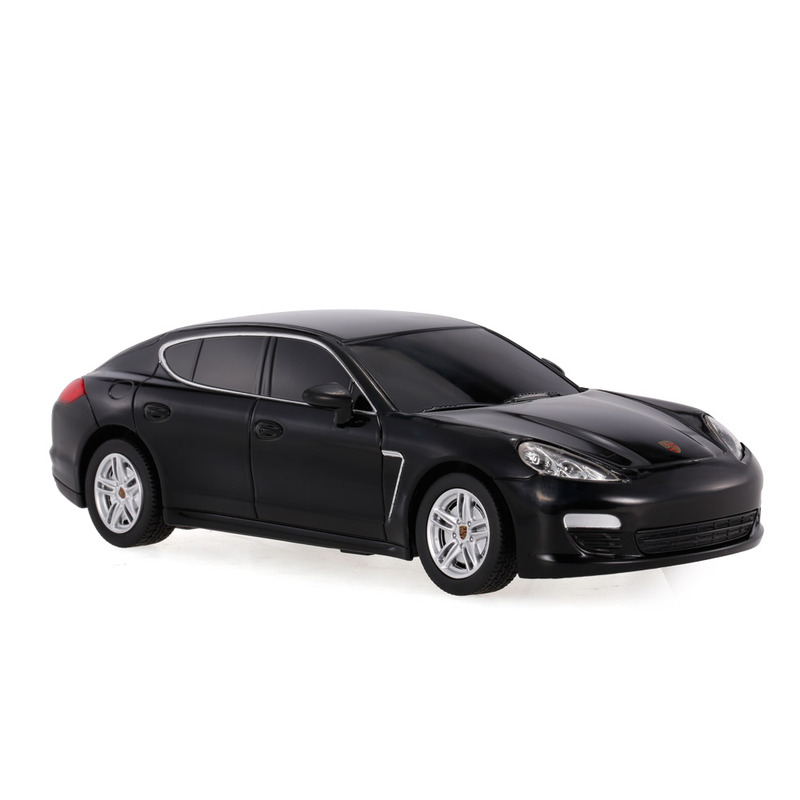 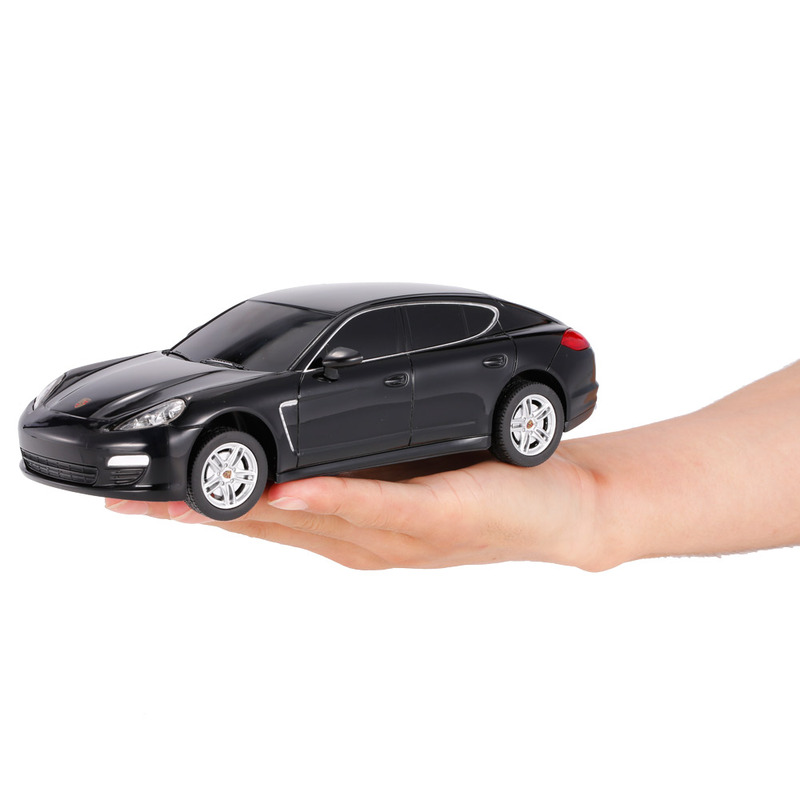 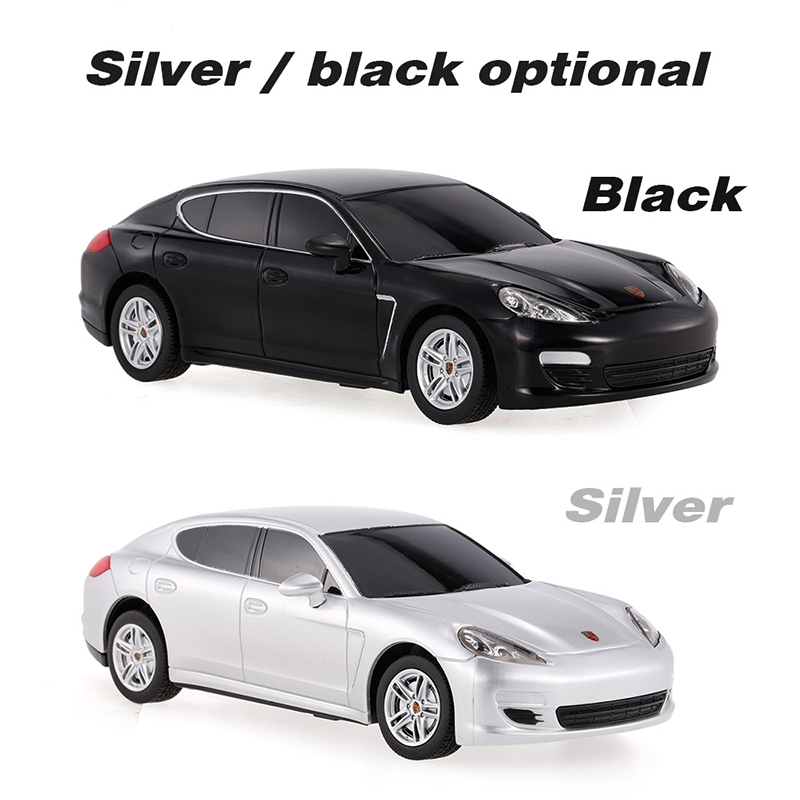 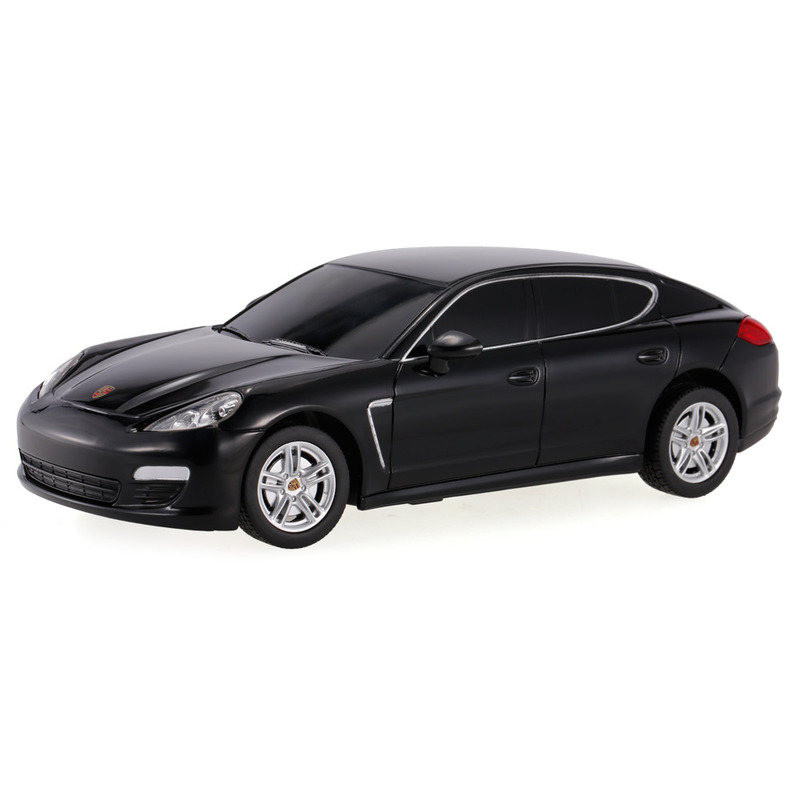 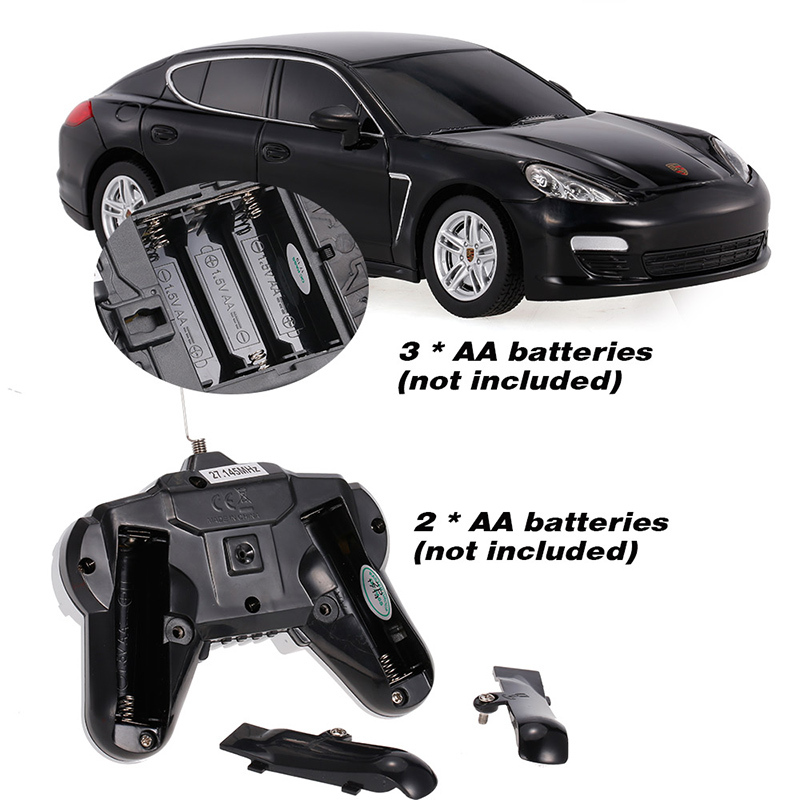 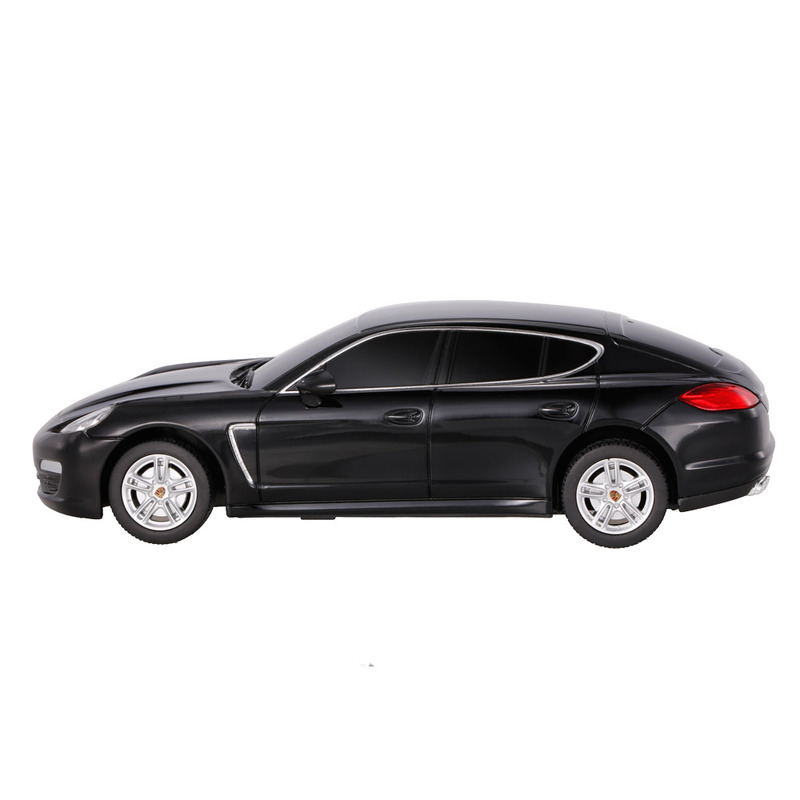 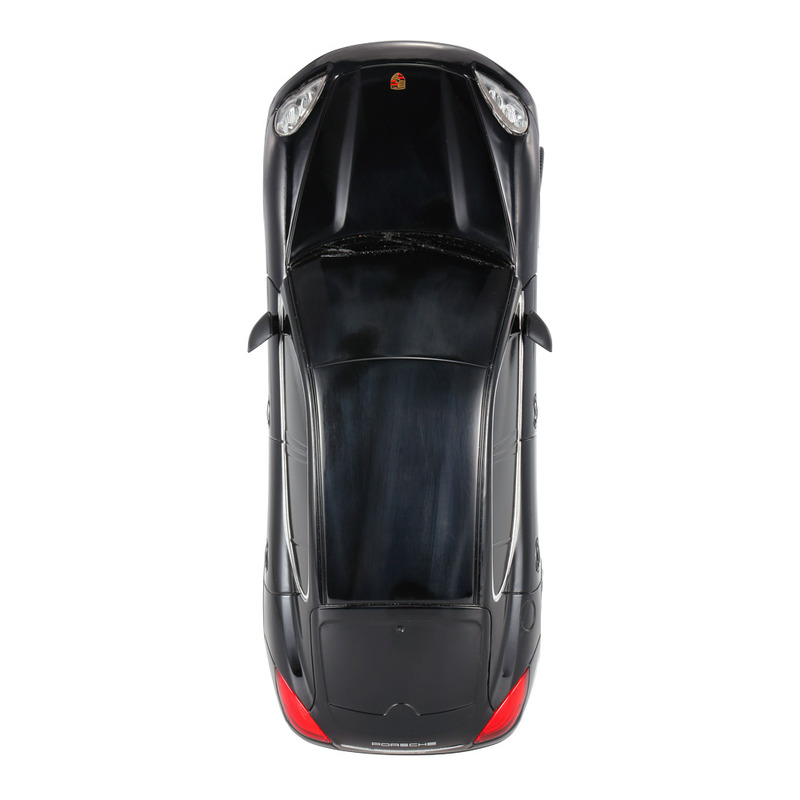 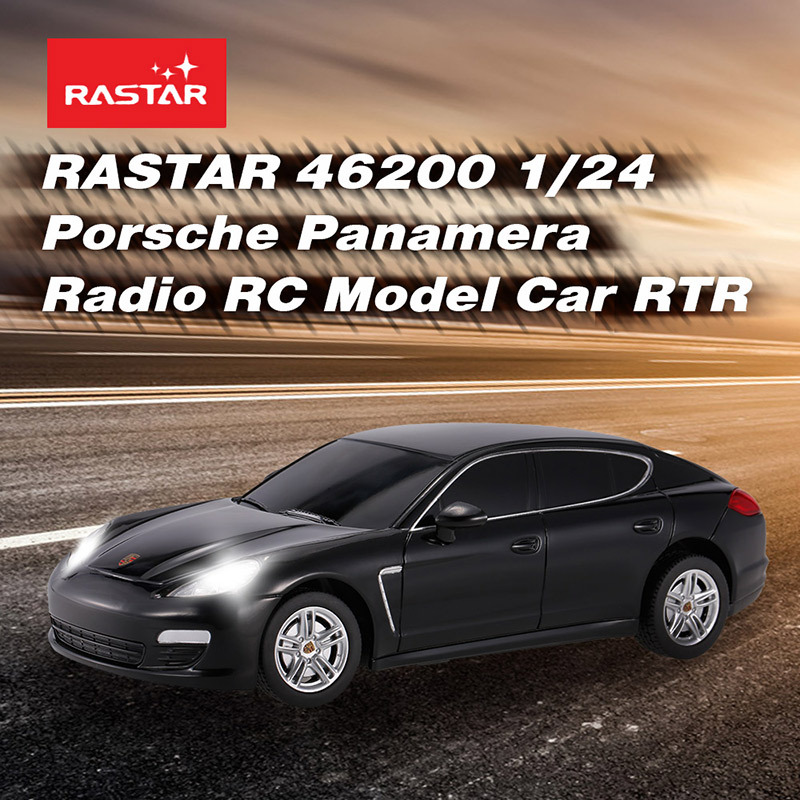 This 46200 Porsche Panamera is a 1/24 scale RC model car, with perfect car body, which is a great collection or gift. 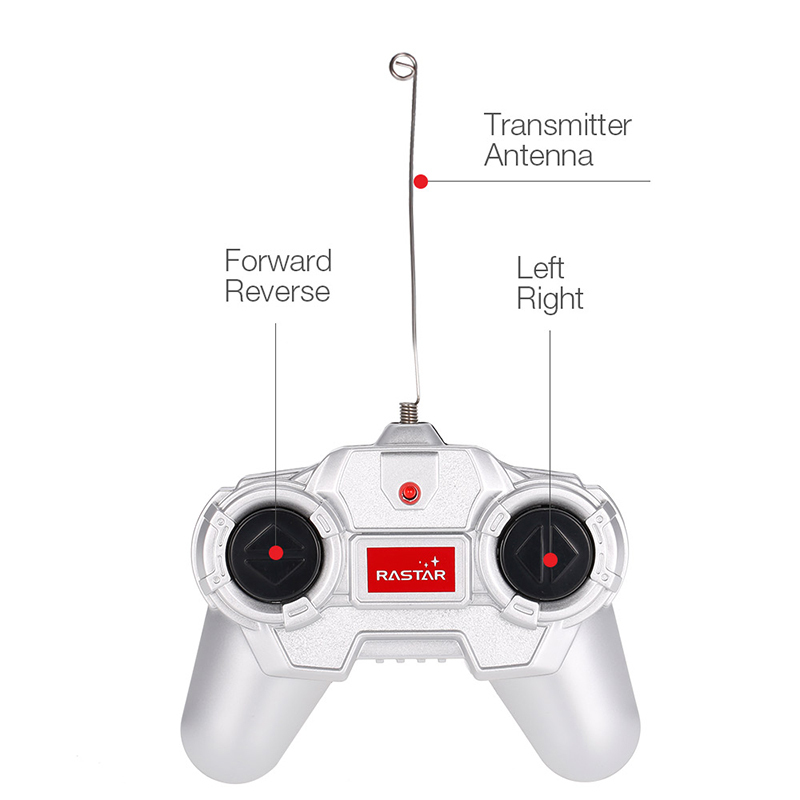 It includes a 27MHz controller with the functions of forward, reverse, left turn and right turn. 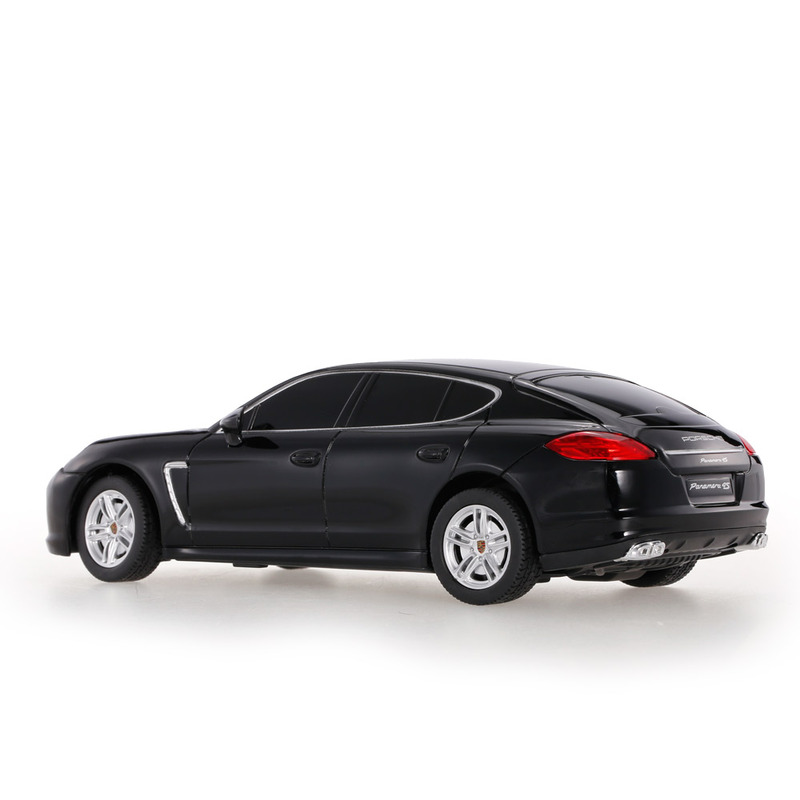 Come and buy it!